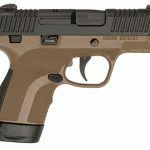 Honor Defense has announced a voluntary upgrade of its Honor Guard pistol over concerns that it isn’t drop or impact safe. 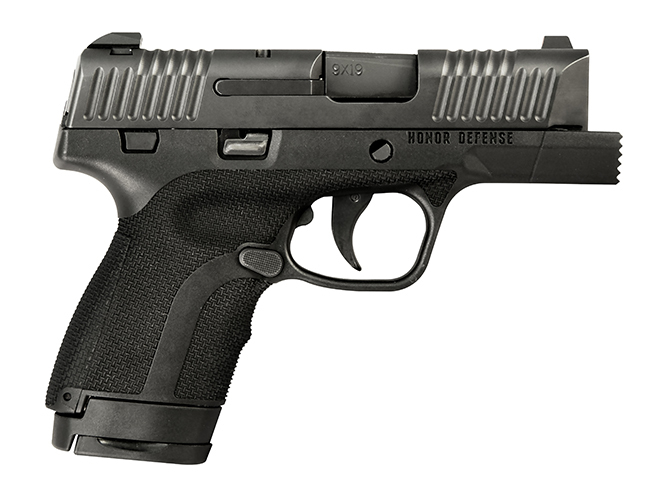 All Honor Defense pistols meet or exceed industry and U.S.A standards for safety. These include the American National Standards Institute (ANSI) / Sporting ArmsAmmunition Manufacturers’ Institute, Inc. (SAAMI), and the National Institute of Justice (NIJ) test protocols. Abusive handling (drop tests and jar off tests) have been conducted internally and confirmed by an outside laboratory recognized by the State of California. Recent events indicate that handling an Honor Guard pistol beyond U.S.A. safety standards by dropping or striking the firearm with a hammer may cause an unintentional discharge. As a result, Honor Defense has developed an upgrade to the Honor Guard striker assembly (within the slide). 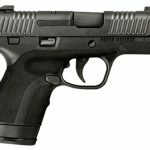 The details of the Honor Guard pistol upgrade program will be made available on Jan. 21, 2018. On that date, go to the Honor Defense website and follow the directions in the “Honor Guard Upgrade” section. The company will then upgrade your slide and return it to you. 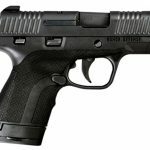 The result will be a pistol that offers “increased drop performance beyond U.S.A safety standards,” the presser says. For more on Honor Defense, visit honordefense.com. 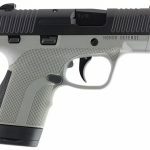 The post Honor Defense Launches Voluntary Upgrade for Honor Guard Pistol appeared first on Gun News | Gun Reviews | Gun Magazine: Personal Defense World.